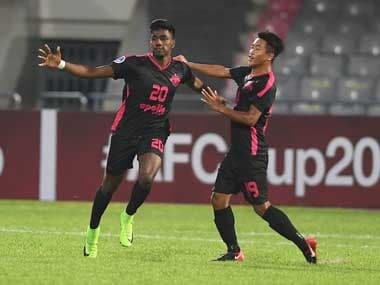 Coimbatore: Refusing to be dwarfed by uncertainty around its future, the 2018-19 I-League twisted this way and that before Chennai City triumphed on Saturday in the manner befitting their dominant campaign, fulcrum of which was a sustained possession-based football. At the Jawaharlal Nehru Stadium in Coimbatore, Roland Bilala had handed Minerva Punjab a shock lead in the third minute. 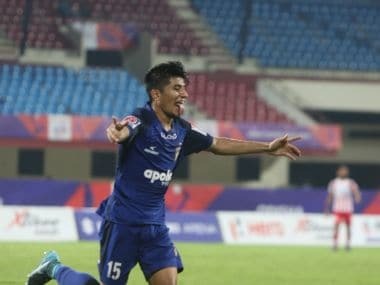 But Pedro Manzi, one part of a deadly triumvirate that served Chennai City with distinction through their third season, converted from the spot to draw parity. Gaurav Bora's brace (69' and 90+3') then sealed the title for the Akbar Nawas-coached side. Chennai City ended on top of the league table with 43 points, one more than East Bengal who finished second in yet another photo finish. East Bengal's bid to end their 15-year-old wait for the top-flight title continued even after they won their game against Gokulam Kerala. Manzi finished as the joint top-scorer of the league alongside Willis Plaza of Churchill Brothers with 21 goals. 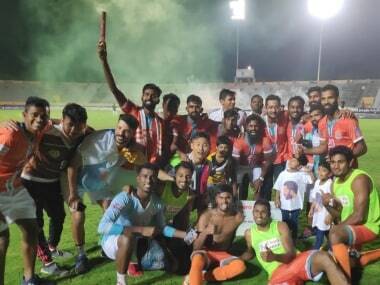 For Chennai City FC, founded by two young football-loving owners based out of the southern metropolis, the triumph is nothing short of a dream. 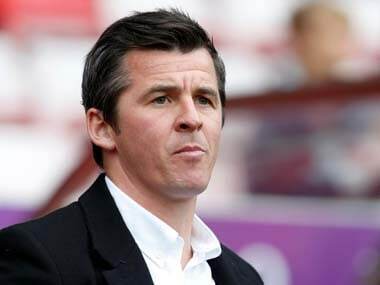 The club has exhibited immense vision in its short existence, right from the appointment of and freedom given to Singaporean coach Nawas. From scouting and building the team for the season, to getting on board top European club FC Basel as part owners of the club in a landmark deal earlier in the year, he had a free hand, and it paid rich dividends.